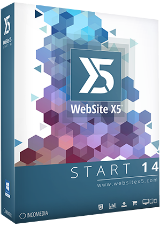 WebSite X5 Start 17 was available as a giveaway on December 3, 2018! How would you improve WebSite X5 Start 17? To get your licence key you need to log in at www.websitex5.com/magazine/GAOTDSTART17EN. If you've already registered the software you can have your licence key even after the expiration date. Contact us at https://helpcenter.websitex5.com if you need further information. Trying to add the activation key and it won't work. I than noticed one letter missing and I can't find where to get another key. Find out how to do this. Make an account. Install websiteX5. Use the link www.websitex5.com/magazine/gaotdstart17en Redirection to Website X5 Help Center. Login with email and password. Then you see serial of Website X5. Copy and paste. If you keep going in loops on the registration page it is probably because you missed the small terms and conditions check box at the bottom of the registration page above and to the right of the 'Register' button. Took me four attempts at registering before I noticed it. Once checked you should get an email rapidly and be able to log in. Once logged in go to the link in the setup readme and you'll be able to retrieve the key. If you keep going in loops on the registration page it is probably because you missed the small terms and conditions check box at the bottom of the registration page above and to the right of the 'Register' button. Took me four attempts at registering before I noticed it. Once checked you should get an email rapidly and be able to log in. 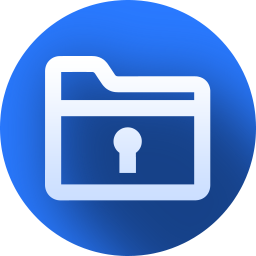 Once logged in go to the link in the setup readme and you'll be able to retrieve the key. How do I get my license code for this program? I went to the web site as written in the "readme" file but did not find any code. How do I get my license code for this program? I went to the web site as written in the "readme" file but did not find any code. Had v14 for a year. Wanted to check this out and since installing it browser cache absolutely loaded with leads for ads, GoDaddy, its own packaged website fooforall, etc. Adblocker stiill functional but not for developer's interface to bypass it. Same problem as #11. Installed, Then go to www.websitex5.com/magazine/gaotdstart17en but there redirected to the X5 Help Center. When you log in you enter your own account on the site. Tips of #1 (use seperate browser window) does not work. Always redirected to X5 Help Center. Do not know whats going wrong. Now goin on 2nd shift and no license email. Can someone from GAOTD tell me where I can get one. I really want to try this program. If it does not resize to fit mobile and tablet it is not useful for me as most people search now on mobile devices. 5 hours so far. Still no email with key or any email from these folks. After an unusually difficult registration, I tried to use it. Every template they have (that I could find) requires their "professional" version, which is $227. Uninstalled. Any software designed for web creation that's not inherently responsive and device aware is not worth investing your time in - even if it is free. If you're a newby, start with something like bootstrap as a framework and use codepen.com for some great ideas and loads of free snippets. You might amaze yourself at how quickly you can create something really good! ValleyBoy, I would agree were it not for the newbie part. Those with no coding skills would only be perpetually lost in the maze of Bootstrap (or any framework) and it's options, as those users need more WYSIWYG guidance. Same goes for codepen, especially as it's not a "website maker" that non-coders may be searching for. Newbies are not developers. Follow the 'Read me' instructions: run the install and sign up on their page, confirm email, login and type in the 'gaotdstart17en' link to get the license, copy/paste to the installation and wait (a while) for server validation. Even if windows says "run time error" it does connect to the server and gets confirmation (takes a little while tho). Works fine here now. Thanks! No problems here. Follow the 'Read me' instructions: run the install and sign up on their page, confirm email, login and type in the 'gaotdstart17en' link to get the license, copy/paste to the installation and wait (a while) for server validation. Even if windows says "run time error" it does connect to the server and gets confirmation (takes a little while tho). Works fine here now. No email. It's been a while. I registered fine. Now about the program. i will say i had a website designer years ago which worked well, so I am not new to this type of software. On this one, the interface looks nice, but i would go about it differently. When I think about setting up pages, I like power point, and I dont see something like color schemes which you might find on a power point power user addition. I dont care for the template design packs; i imagine other designs. The program is not intuitive in the manner of options. For example what if I want a background image on the first page? The sart-up page with adds confuses me. So after I select a template, I should see the entire website as in a power point display to manipulate, with color schemes options etc; a seperate section for general information like web addres, author, etc as you have but a sub director to fill out. do not have this step 1, step 2, step three. Have ot like power point, always having the entire pages and design in view. Many suggestions; navigation of the entire project from a single page; no wonder microsoft is so genius; you dont realize untill you use. The program needs a more sophisticated look. Ahem - Mobirise has a free basic package - then you start paying $39 per module - and you'd probably need several - the internet has really confused the concept of FREE. Thank you for answer to my comment. Someone, the FREE version has got some free modules and all them can be changed with pics and video and design. So, if you are having a little brain, you can do a professional web masterpiece from mobirise. Also they now have got online free version with enough webdesign goods. So you are NOT right. I HAD a REAL alive MONEY from making a website for client with MOBIRISE, for example: www.sansara.ttt.co.ua (MADE WITH FREE VERSION) P.S. IN ANY CASE, someone, you may buy this NON-adaptive webX program for such money and do non-adaptive wesites, which nobody buys, but I am prefere to make this reaaly great AMP program. :) Thank you for answer to my comment. Blessings! 3) And one more! 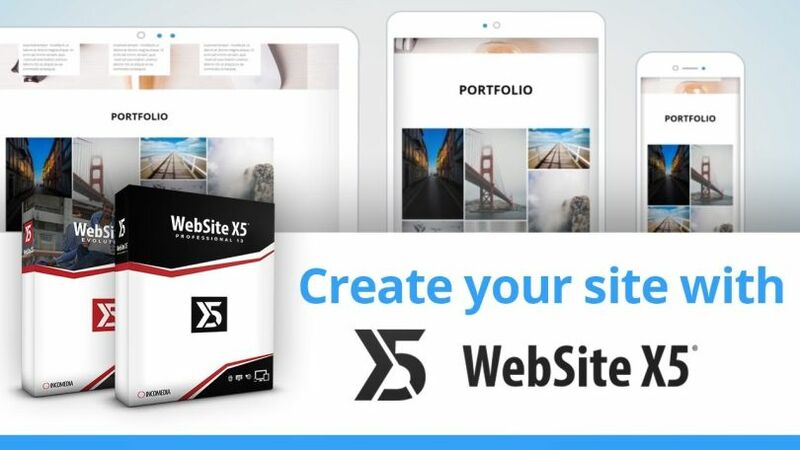 Their Professional WebSite X5 IS A GREAT program, but this one WebSite X5 starter is something like a program for comfortable making website. For such money that they ask about this program I cam buy website constructors and I`ll make many better websites for less price. Someone, 2) correction: and do non-adaptive weBsites, which nobody buys, but I prefere to make website from this realy great mobirise AMP program. :) 3) And one more! Their Professional WebSite X5 IS A GREAT program, but this one WebSite X5 starter is something like a program for comfortable making website. For such money that they ask about this program I cam buy website constructors and I`ll make many better websites for less price. Someone,4) if you do not believe about making this website with mobirise - look, pls, code into browsers. Blessings to you again! And thanks for comment to my. Someone,4) if you do not believe about making this website with mobirise - look, pls, code into browsers. Blessings to you again! And thanks for comment to my. 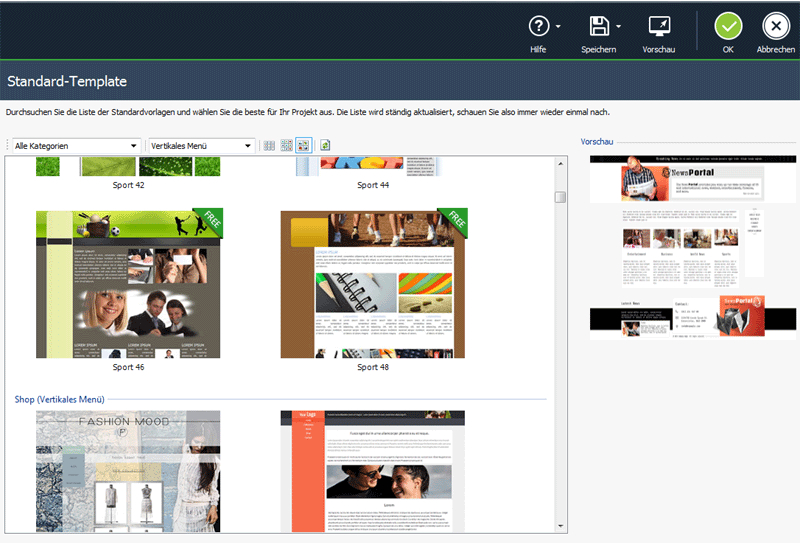 Though, I use more than 12 different webmaking programs and have got their Professional version 12 too. Someone, 5) about upgrading to WebX.... it costs 70 EURO (middle version)!!!! Also it needs to buy to WebX a lot of different additions (which are in free mobirise version for free), they are not cheap... So, sorry, guy (or girl), I'll better use free mobirise... 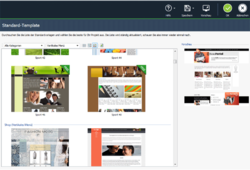 Though, I use more than 12 different webmaking programs and have got their Professional version 12 too. Tried to reset password but it says that the email address is not registered, ref one of the posts below. A bit sad because I wanted this software for my girlfriend so she doesn't bother me all the time when she wants changes on her webpage. I have to go to work. Bye. Registered. Email and Password not found. Re-registered. Email and Password not found. Lost Password retrieval. Enter registered email. Email not found. I have to go to work. Bye. Yes, It's a bit complicated ( I can't remember all the steps I took but eventually I got a link to a web page to get the Reg Number. Don't expect an Email with the Number you have to register first. My email did not show either. I then followed the "IN CASE" directions in the readme file. Registered and email came fast. Verified and went to second link and was given key. The instructions are lame... run setup.exe, when finished it will ask for a license key. In your browser, enter "www.websitex5.com/magazine/gaotdstart17en". For me, it showed my email address, and a auto-populated password field (with dots). I clicked the login button, and it showed a login/password "mismatch" error. So I selected the option to reset my password. I input my email address in the reset request. The email I received shortly after was a painless "enter a new password" dialog. After I entered/confirmed the password I wanted to use I was then logged into the help center for their site. I then in a separate browser window reentered the original address of "www.websitex5.com/magazine/gaotdstart17en", and it responded with a key for the activation of the application. I copy/pasted that into the local application dialog that was waiting for an activation key. It successfully activated at that point. If this was the best process they could come up with, they should expect a lot of grumbling from the patrons here as many will not be successful in getting it installed. Hobbsy, The instructions are lame... run setup.exe, when finished it will ask for a license key. In your browser, enter "www.websitex5.com/magazine/gaotdstart17en". For me, it showed my email address, and a auto-populated password field (with dots). I clicked the login button, and it showed a login/password "mismatch" error. So I selected the option to reset my password. I input my email address in the reset request. The email I received shortly after was a painless "enter a new password" dialog. After I entered/confirmed the password I wanted to use I was then logged into the help center for their site. I then in a separate browser window reentered the original address of "www.websitex5.com/magazine/gaotdstart17en", and it responded with a key for the activation of the application. I copy/pasted that into the local application dialog that was waiting for an activation key. It successfully activated at that point. If this was the best process they could come up with, they should expect a lot of grumbling from the patrons here as many will not be successful in getting it installed. WOW! What you have to go through in order to get a key but I would like to say thank you because this works! It's not to complicated either. In all it took me about 3 mins.